My Brother The Devil (2012) – Winning. Words. Simultaneously burying and rejuvenating a dying genre, My Brother The Devil has done for languid London gangster films what Daniel Craig did for Bond. Measured, grubby, brutal as hell, Sally El Hosaini’s city-set drama knows that it’s playing in the same paddling pool as dross like Adulthood, and it isn’t afraid to stick up a finger as it strides off into tantalising new territory. There’s a lot at stake in My Brother The Devil. 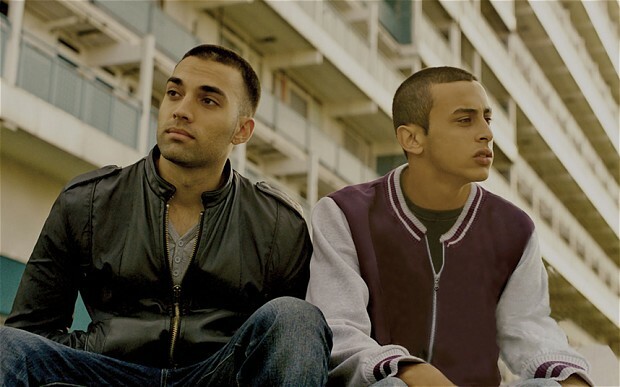 Rashid (James Floyd) is a British Arab who’s spent his days prowling Hackney with a gang of equally direction-less youths. Just as Rashid decides he wants out, though, younger brother Mo (Fady Elsayed) is nosing his way into that same flick-knife world of drugs, cold cash and doomed trysts.